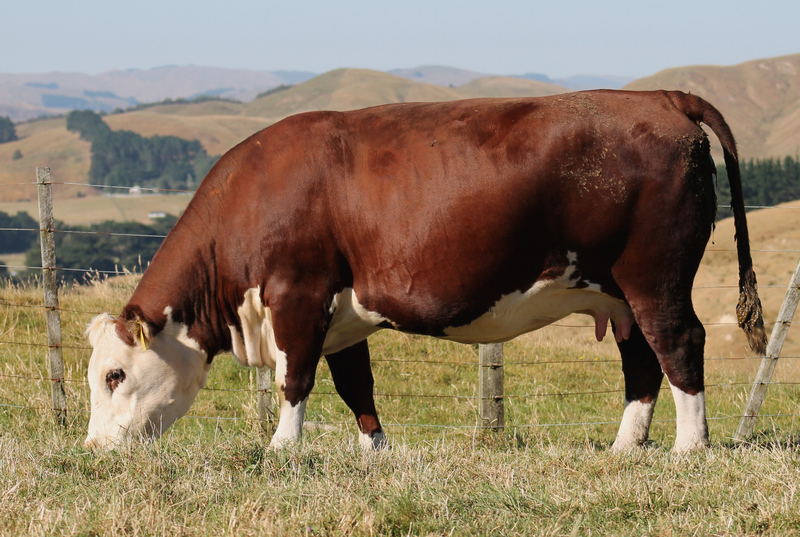 Otapawa Poll Herefords are pleased to offer the following Dams open to flushing by interested parties. 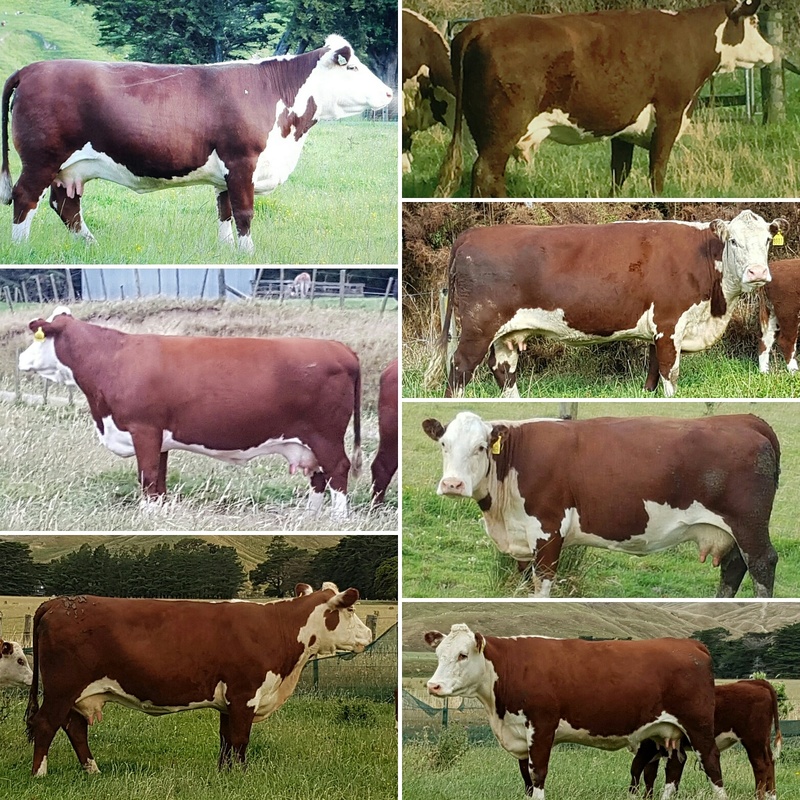 They are some of our best proven and performing cows of the herd. Flushes and Embryos are for strictly limited sale only and terms are on an individual basis. For international export of embryos please refer to your country’s importing protocol, we are happy to comply and export embryos.